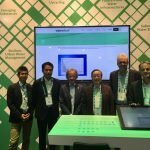 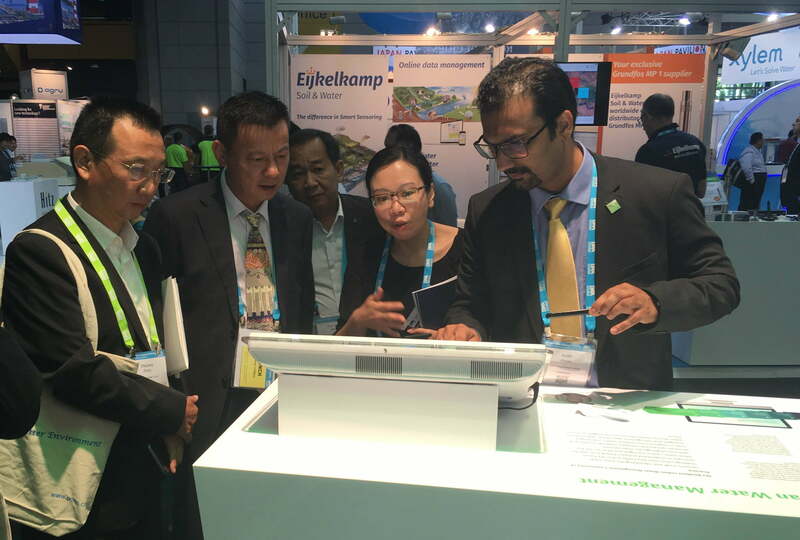 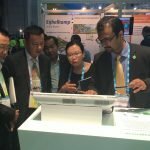 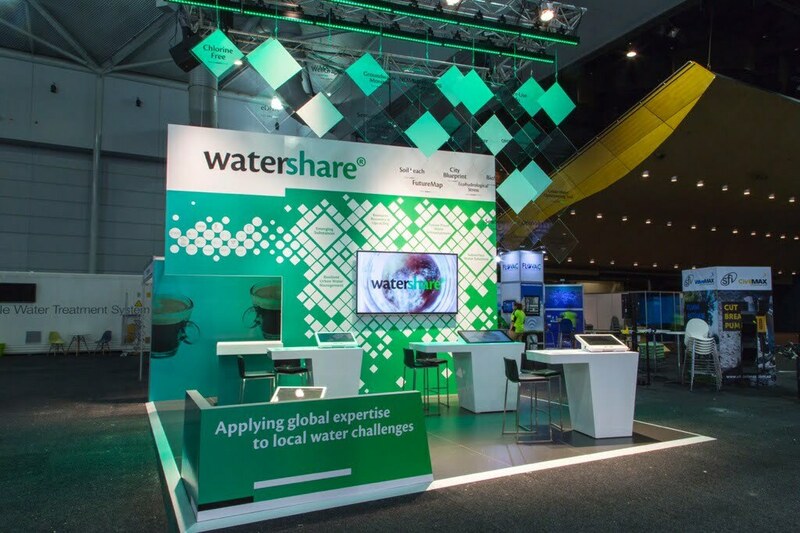 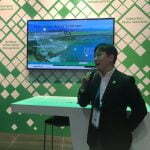 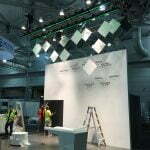 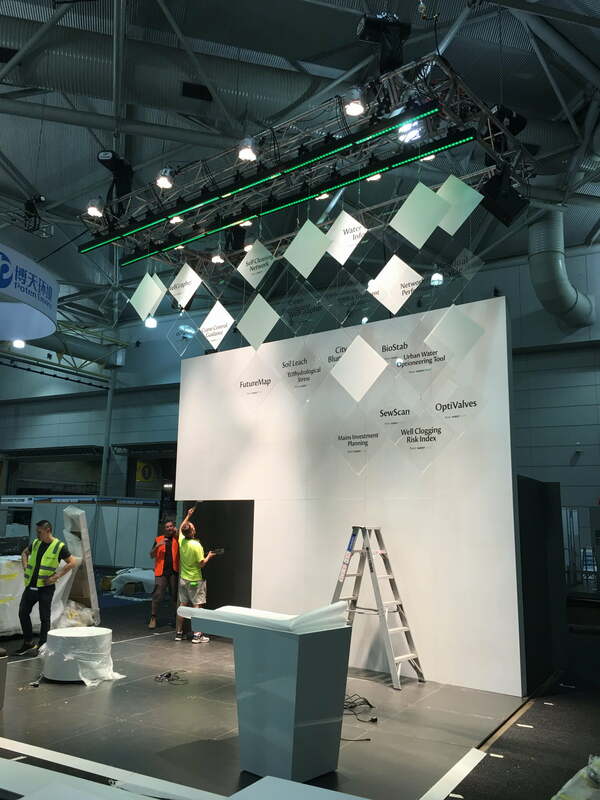 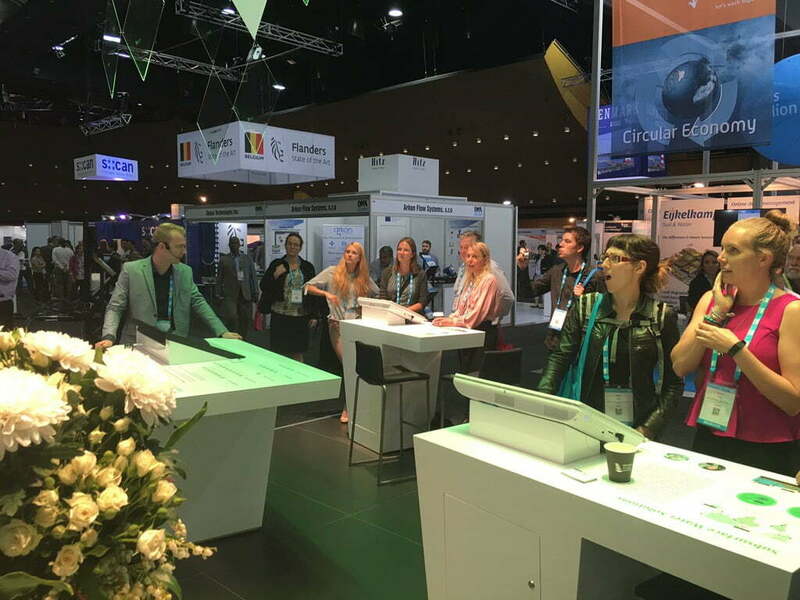 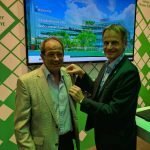 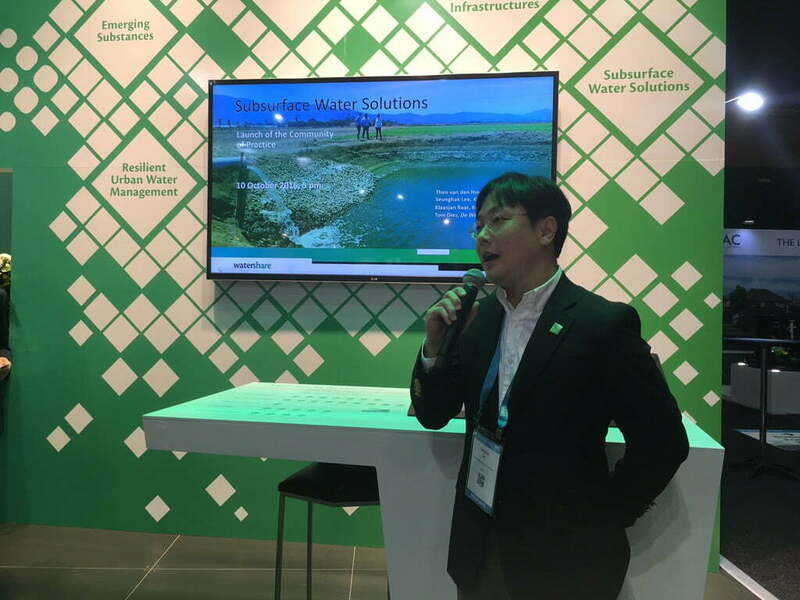 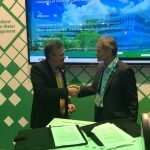 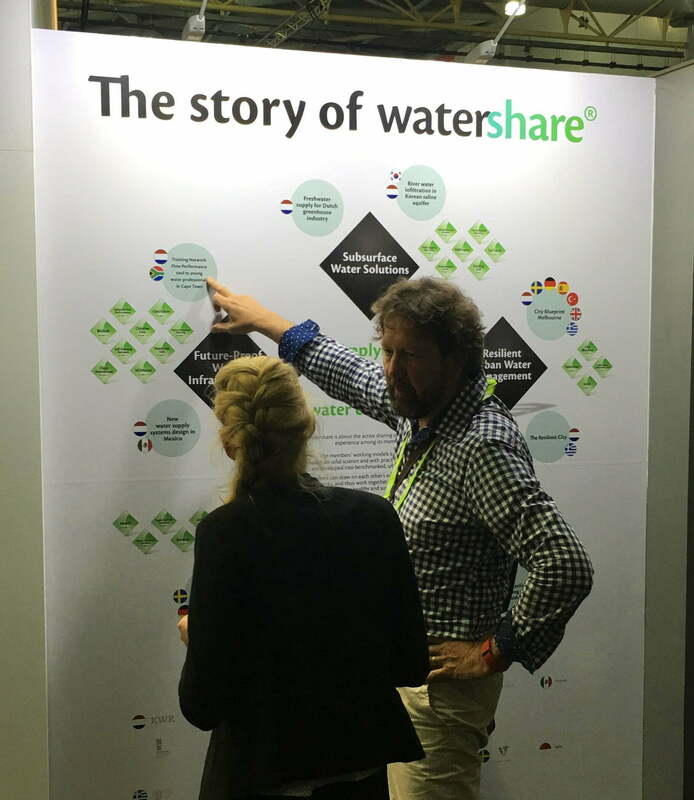 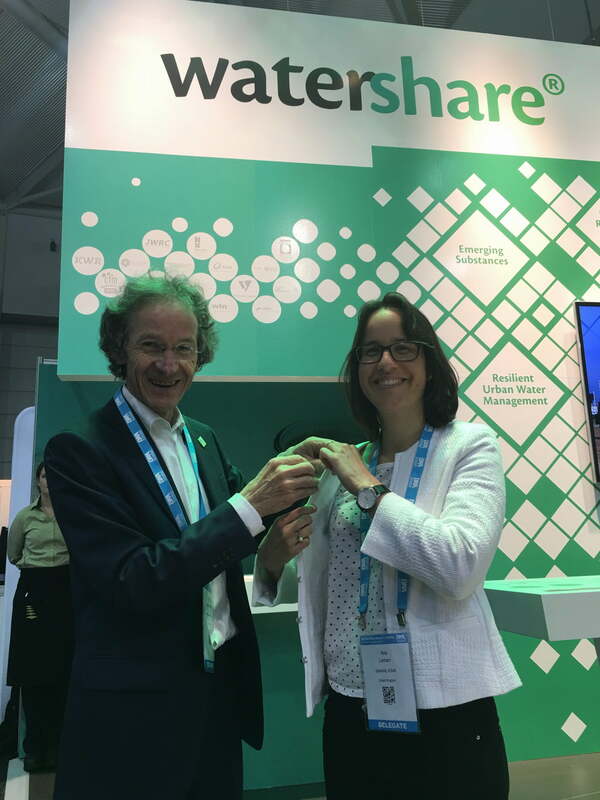 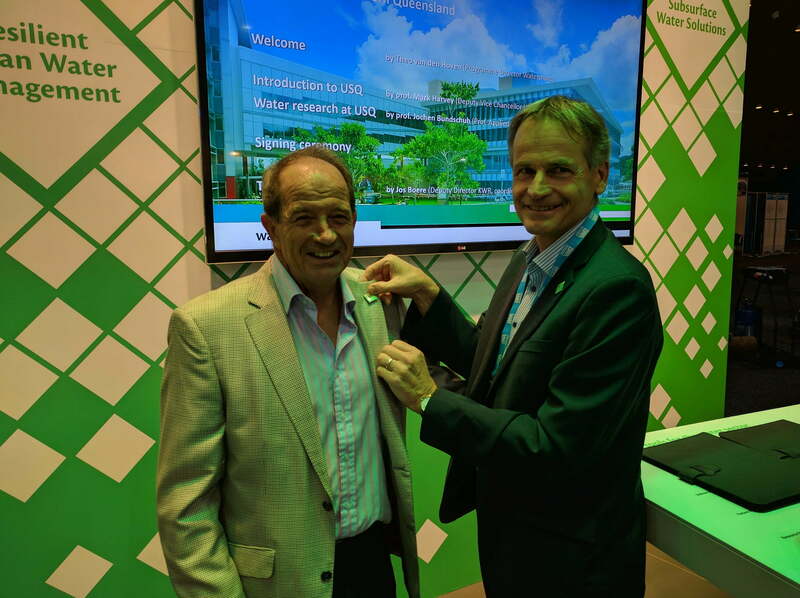 Looking back, the Watershare smart-space (as the Australian colleagues call our booth) linked to the IWA World Water Congress & Exhibition in Brisbane gave a big boost to our platform. 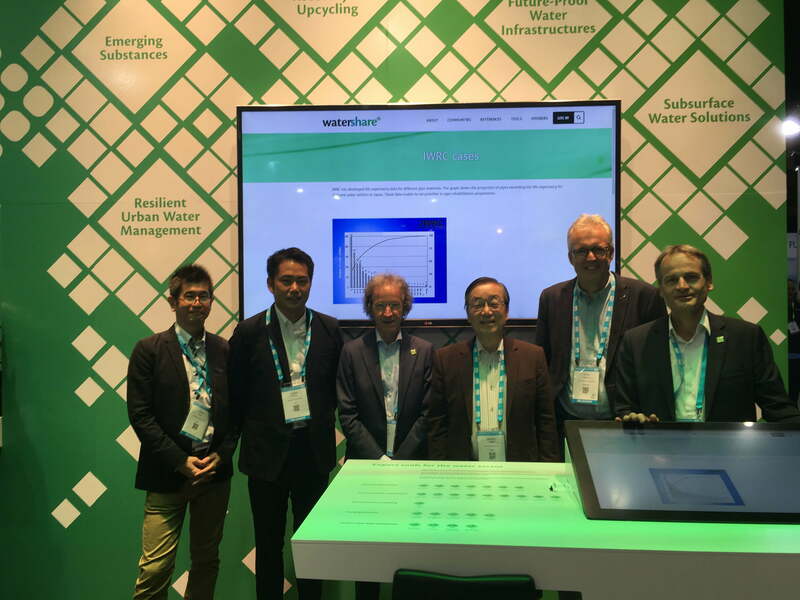 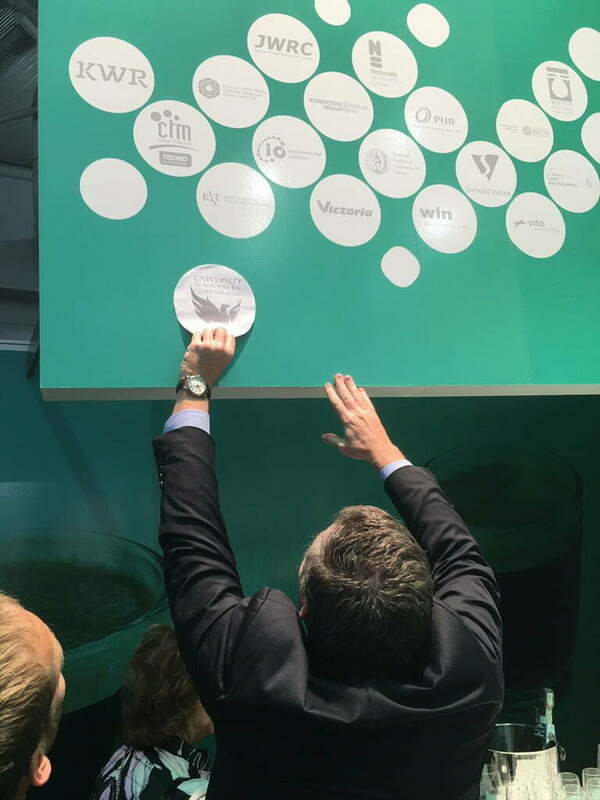 All members contributed to the success with appealing reference projects, which made quite an impression to the booth’s many visitors. 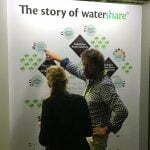 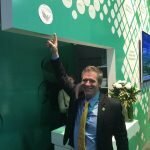 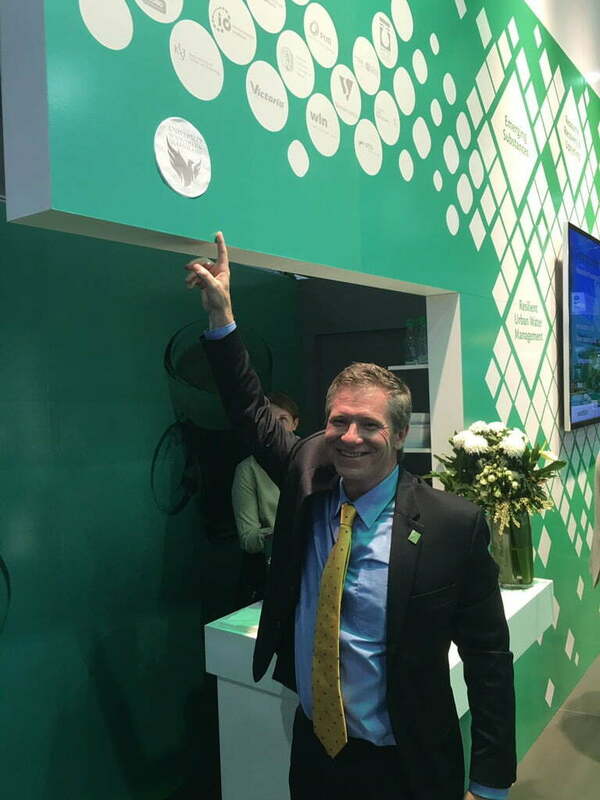 The booth acted as the main hub, not just for the Watershare members but also for other Congress attendees. 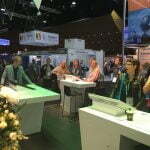 Many of them appreciated the good coffee but have also expressed interest to work with us on future initiatives. 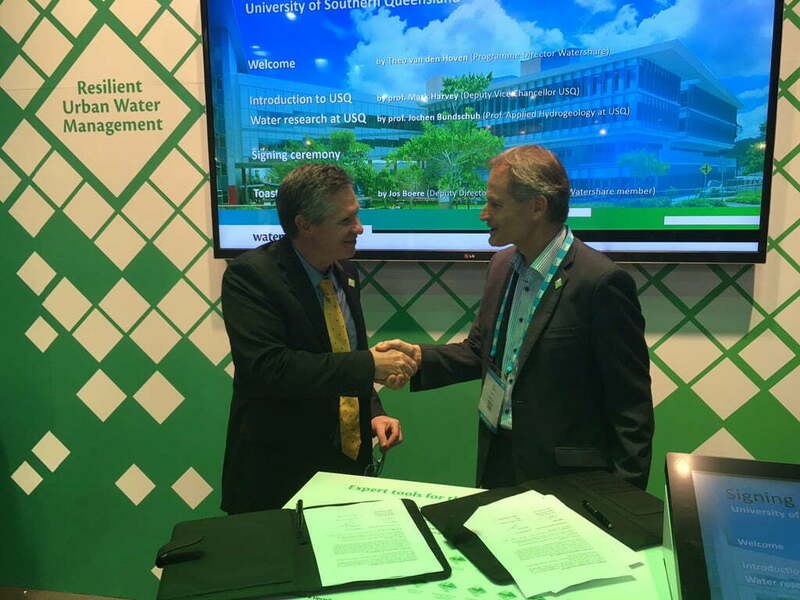 We had several occasions for celebration: the launch of the Community of Practice on Subsurface Water Solutions and the membership the University of Southern Queensland. 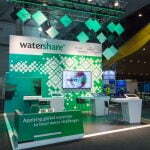 This gives us Watershare members access to the very advanced Australian water knowledge and applications. 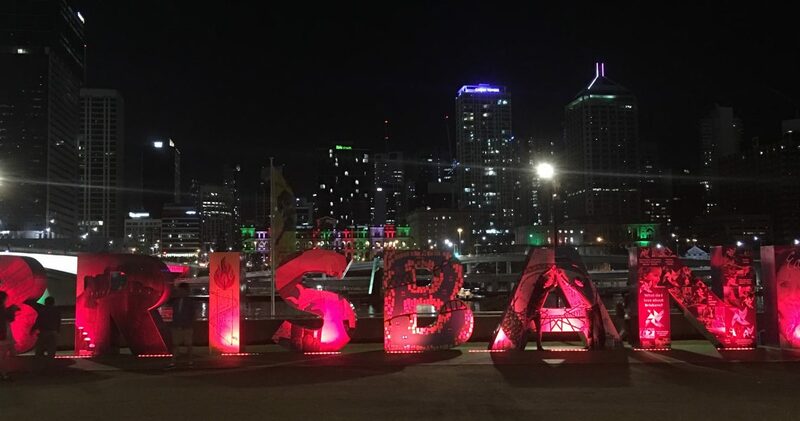 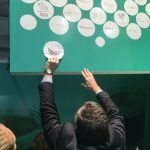 Thanks to all of you to make Brisbane a success. 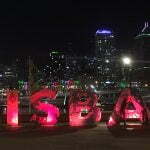 At the upcoming annual meeting in Stockholm we will present and discuss plans to follow up on the Brisbane outcomes.